I’m back again with some of my favorites this week. There’s not a lot this week but here are some. 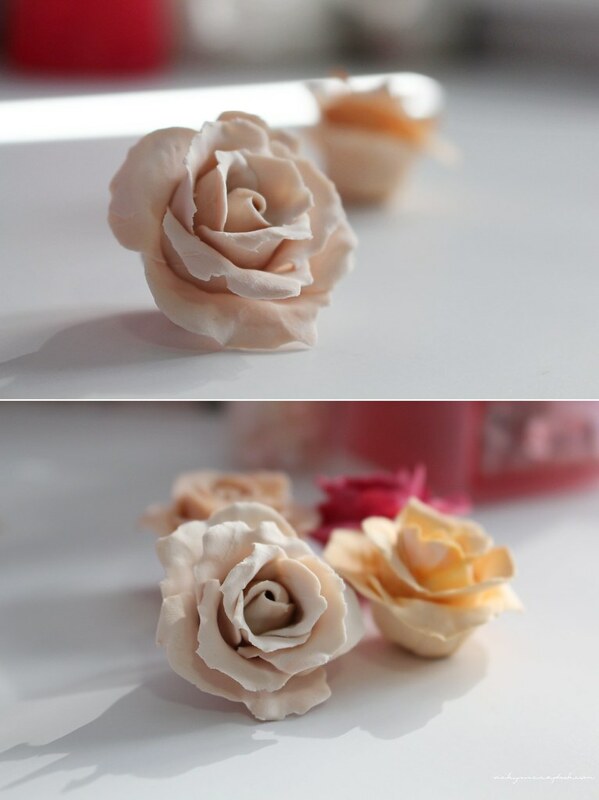 I’m trying out how to make polymer clay roses and have been pretty obsessed with making them. They also make pretty great props for taking photos. Once I perfect it, I’ll probably have a DIY post on them; hope you look forward to it! My other favorite this week is a set of ribbon hair ties from Sephora. I find that ribbon hair ties hurt less in comparison to regular black hair ties. This set was actually on sale at Sephora when I bought it and they come in a lot of colors. As a girly girl, I bought pink of course. At Michael’s craft store a while back, I purchased this pink floral box on impulse and haven’t really used it until now. I ended up putting all the little objects such as bobby pins and my camera remote controls in it. Other than having a very cute and feminine exterior, it’s actually a really convenient box with a magnetic closure and cost about $3. 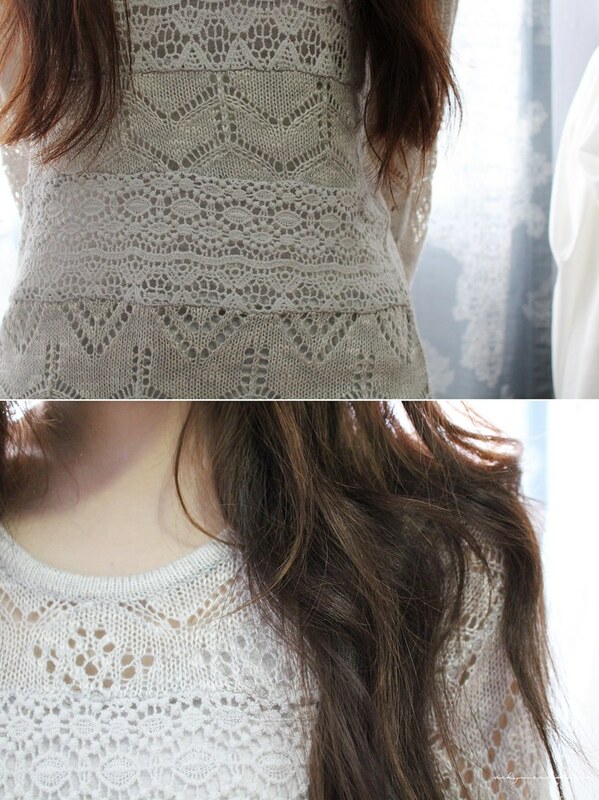 My mom purchased this sweater from JcPenney recently and since I’ve always had a thing for lacey clothing, it was only natural it made it to my favorites. I love the little details in the sweater and how it’s a not too thick, not too thin sweater; it’s pretty perfect for the always changing California weather. What do you think of my favorite items this week? The fact you say you have to ‘perfect’ the roses Vicky is incredible because to me they look just ‘perfect’…so clever!!! Those roses are so cool, I remember I used to want polymer clay to make tiny foods but I never got around to it haha. Those roses! They are absolutely amazing!